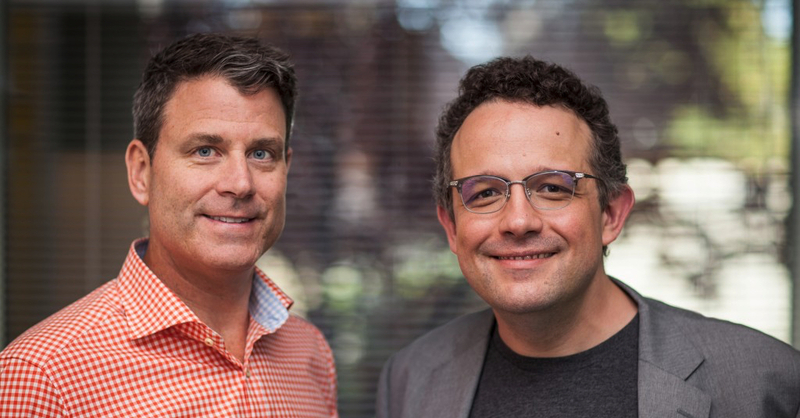 Evernote CEO Phil Libin is stepping down. His replacement is Chris O’Neill, who most recently ran Google X’s business arm. Libin will remain executive chairman, but says O’Neill will lead a new, aggressive charge that will likely see Evernote go public. In explaining his stepping away from the CEO role, Libin said he never wanted to be steering the ship as it went public. I’ve always said that I wouldn’t be the company’s last CEO. And I realized years ago that I didn’t want to be the CEO when the company went public. I realized I wasn’t passionate about being the CEO who will take this company public and that I should find someone who will be passionate about it. As O’Neill steps in, Libin will turn into Evernote’s Sergey Brin of sorts. Speaking to Re/Code, he says he’ll return to leading a “small team of nerds” tasked with improving things like Evernote’s software. In a sense, O’Neill really is the only logical choice to lead Evernote, now.